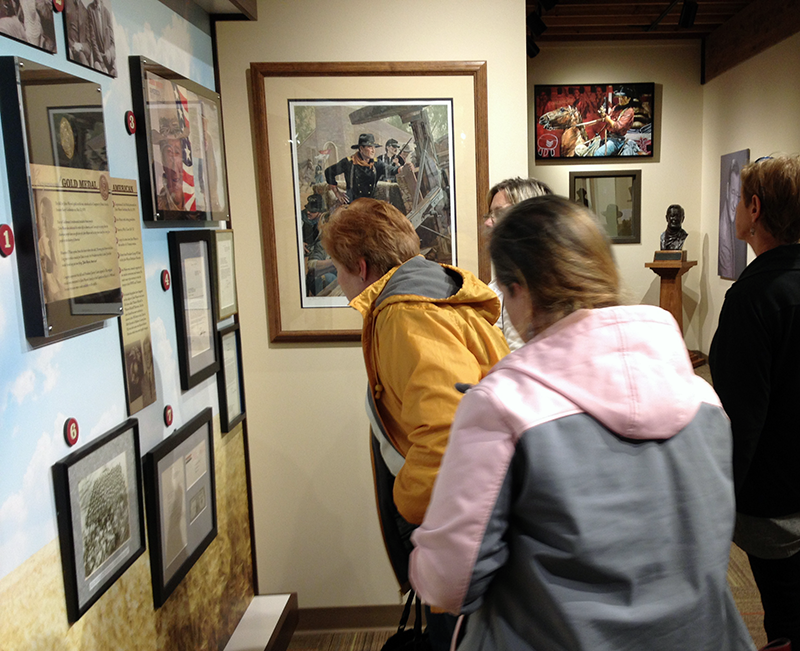 Weekend With WOOD 2019 is SOLD OUT! Sign up with your email address to receive early notification of next year’s event. Thank you! We’ll send you a note when we open registration for 2020. The sharpest tool in your shop should be your mind. We'll help you hone it to a mirror edge. 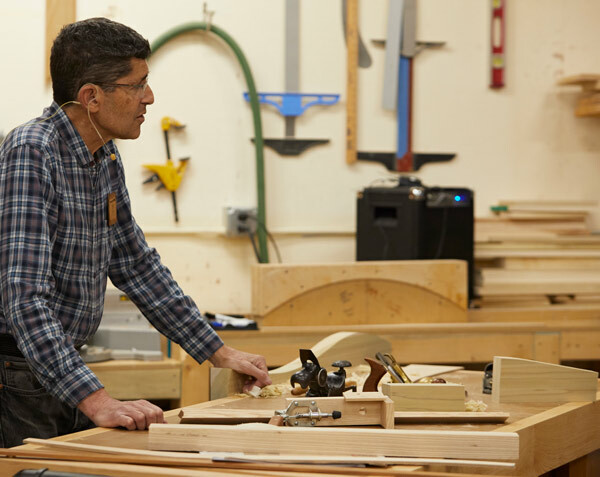 From basic joinery and finishing fundamentals, to dovetails and cabinetmaking, to fine furniture techniques such as wood bending, veneering, and inlay, Weekend With WOOD classes give you the know-how and confidence to challenge yourself. Check out the class selection. With more than 300 collective years of woodworking experience, you’ll learn techniques, tips, and tricks from the best woodworkers in the business. Meet the masters who will teach you at Weekend With WOOD. All class and no play makes Jack a dull woodworker, so we’ve included optional events for you to network with fellow attendees and WOOD staff, get some hands-on tool time, and shape up your shop with new tools. While you’re getting schooled in woodworking, we can entertain and educate your spouse. 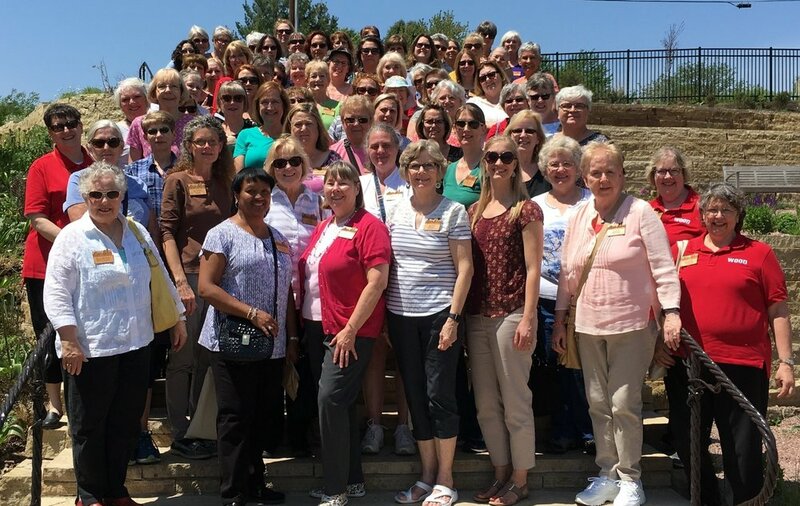 The 2019 Weekend With WOOD Spouse Event ($295) includes historic tours, food and gardening classes, and much more. 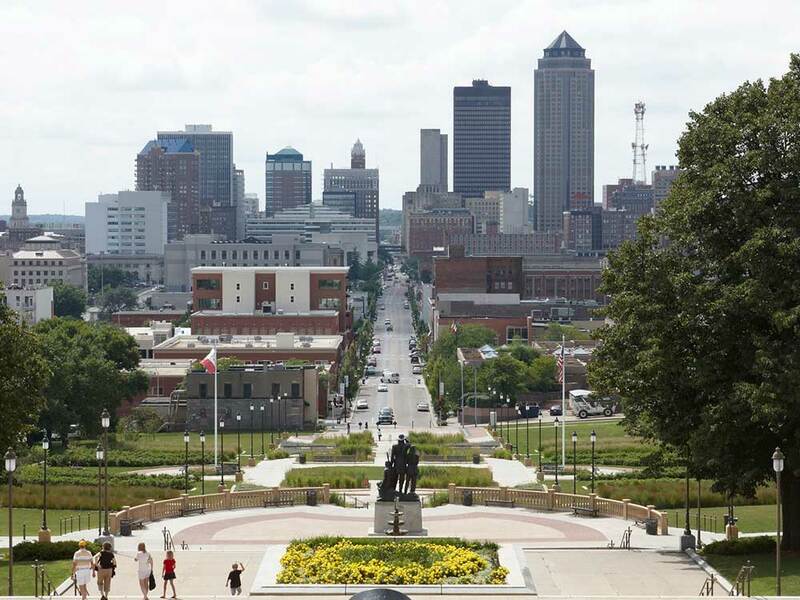 The Des Moines Marriott is the official hotel of Weekend With WOOD, and we’ve set aside a limited number of rooms for attendees at a special rate. Why stay at the Marriott?